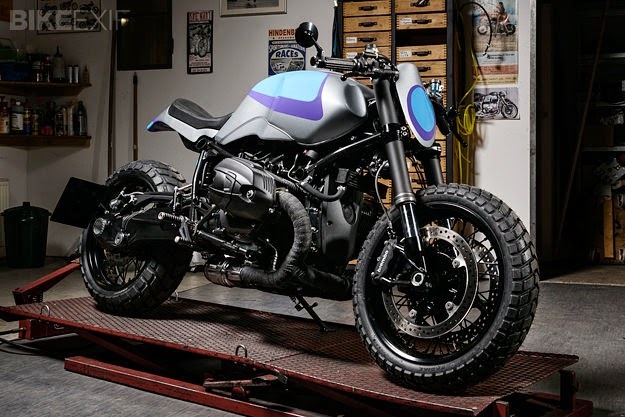 This is the first custom motorcycle from BMW R Ninet in the world are made ​​by Urban Motor. 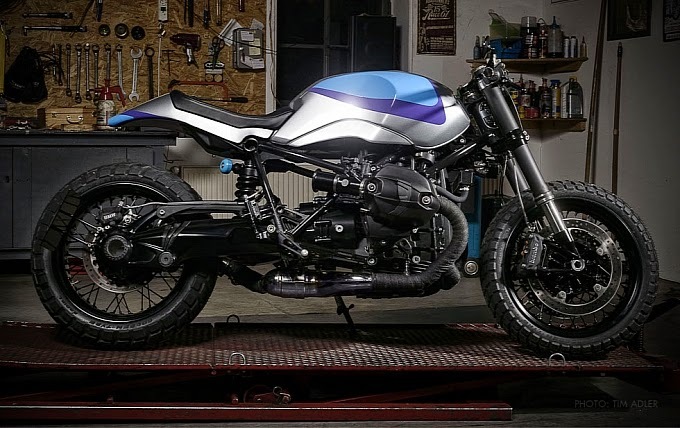 Some changes like a great concept of this motorcycle is the soul of the figure of the early BMW R Ninet. 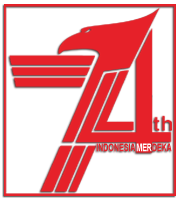 Originally this custom motorcycle will be an icon for a model of regular motors and custom motors. 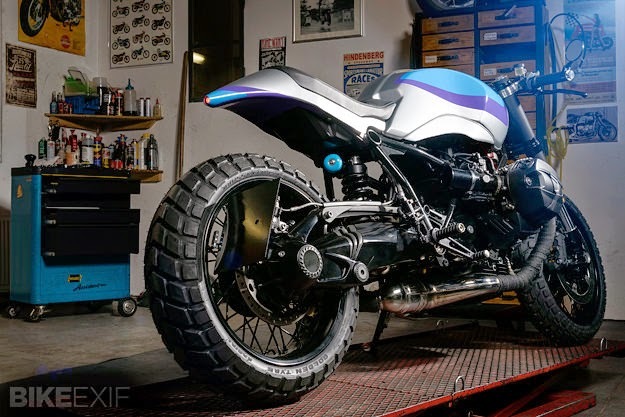 By using the latest motorcycles product of the BMW Motorrad, 2014 BMW R Ninet. Changes made by the builder includes redesigning its jumbo tank with a model more in line with the single seat and the stern that is tapering inclined. For this, a touch of minimalist graphics blue and dark blue easily added to this (tank) sector. The base alloy material used to formed the 'tail' sector which combined with an exclusive leather upholstery. Mottogadget Motoscope Pro Digital LED features are mounted in between the 'head' as performance indicator of Germany's custom motorcycles. As for the (tiny) lamp itself placed under the triple-clamp which is using a 50 mm diameter. Some of the latest parts which are applied in this custom motorcycles include clutch and master cylinder from Brembo, m-Disc Blaze bar for the rear turn signal sector and m-Lock is used as a digital key.